CulturED is a teacher training program that deals with prejudices, discrimination, racism and identity in relation to one’s own nationality. The purpose of the CulturED seminars is to explore these issues by showcasing different perspectives and experiences of people from multicultural backgrounds. As societies become more diverse, schools become more diverse as well. This means that teachers' professional demands expand: teachers are increasingly required to recognize and understand diversity and any issues that may arise because of it. Identifying and understanding situations related to diversity requires new ways of thinking as well as welcoming new perspectives. With dialogue, safe discussions, and sharing experiences, it’s possible for all students and teachers to gain a better understanding of these situations and the ability to contribute constructively to different interactions and activities. CulturED seminars provide teachers with a place for developing competences for facing multiculturalism and diversity. One of the main goals of CulturED is to have students and teachers understand each other better. The broader goal of the seminars, is to prevent discrimination and marginalization of children and youth, empower young people through equal dialogue with adults, and to identify more students in need of support through the empowerment of teachers and their intercultural competences. The CulturED seminar day consists of reflecting on issues such as prejudice, discrimination, nationality, and exploring one’s own identity in relation to cultural diversity. The topics are covered from different points of views. The seminars draw on many years’ worth of observations from schools, teaching materials, and the experiences of facilitators coming from multicultural backgrounds. Resources for organizing the event, a venue, a screen and sound system, pens and paper. 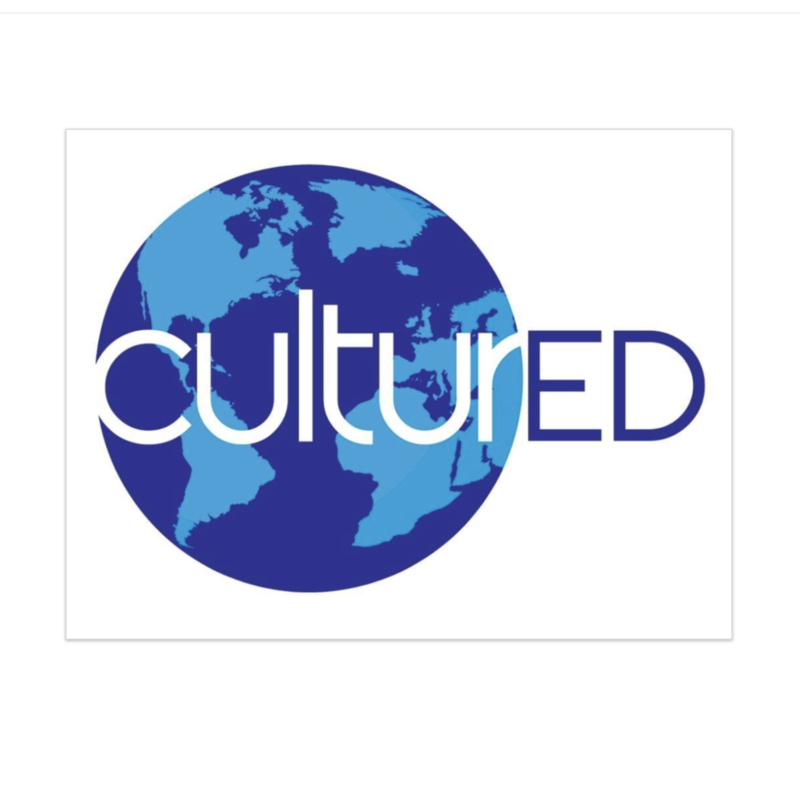 CulturED combines personal experiences of multiculturalism with concrete tools that teachers can use in their work. Students from different backgrounds are better integrated into the school community as teachers become more skilled. The contents of the seminar are applicable in a variety of multicultural environments. These seminars really help to discuss even the vulnerable topics. The CulturED Teacher Training Program is part of the Walter Association. Contact the employees of culturED either by email or by phone. The most important things to take care of are the facilities, equipment and organizing lunch or dinner. Tell teachers in your area about the seminar well beforehand and promote it regularly to reach as many teachers as possible. The theme of the seminar will be addressed through ‘Conflict’ - a series of short films for educational purposes.